Currently, the ecommerce market makes up nearly 10% of all U.S. retail sales, according to the latest U.S. Census Bureau Quarterly report. As a result, there is growing competition in the market to push out the most goods at the fastest rate. And to compensate for this, many logistics companies have moved toward the use of polybags instead of boxes. With this moves come the challenge of finding a sensor that can properly detect objects of all heights. Existing sensors on the market emit one beam of light that can detect objects that are higher up, typically in a box. 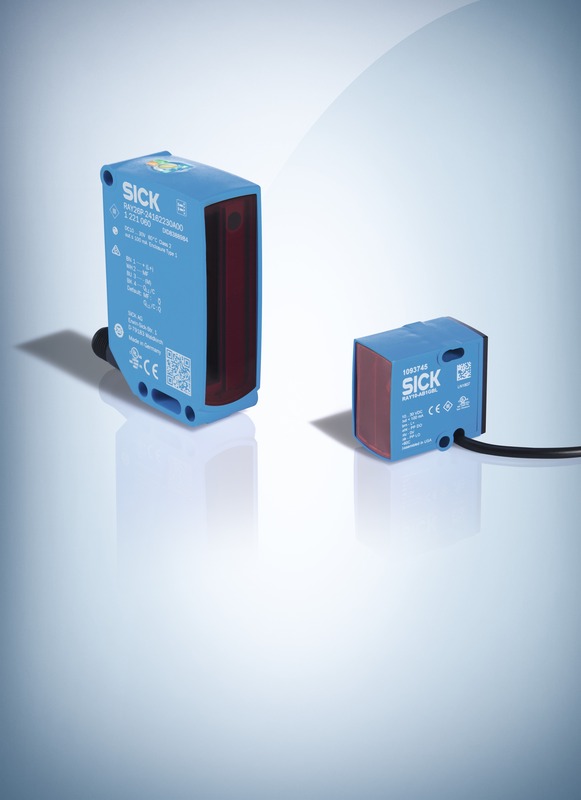 In order to detect the leading-edge of polybags, SICK has released the Ray10 reflex array sensor. With the Ray10, logistics companies no longer need to stack multiple light beams on top of one another to detect various heights. Instead of emitting a single beam of light, RAY10 sensors generate a 25-millimeter band—or array—of light that hovers just above the surface of the conveyor or sorter. 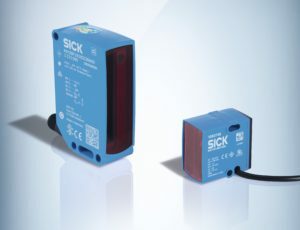 This span of unbroken, continuous light allows the sensor to detect the position and location of the leading edge of a polybag, envelope, or pouch. To continue reading about this new product, download our Application Note.